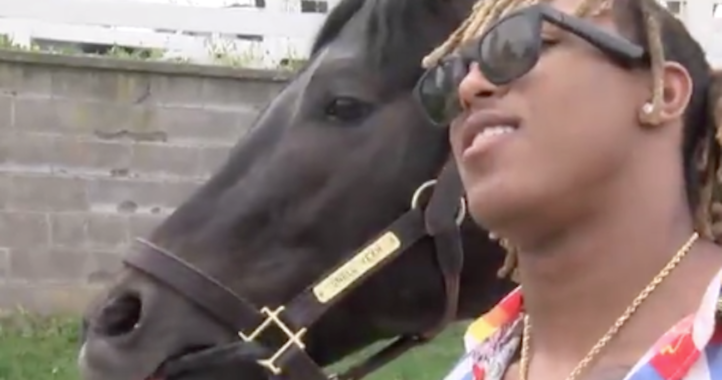 The will he, won’t he is over as Matt House is officially leaving Kentucky for the NFL. If you missed the saga extending back to last week, Kentucky’s defensive coordinator was set to leave the program to become the new linebackers coach for the Kansas City Chiefs. That move was later nixed for some reason and Kentucky announced House would be returning. Now, House to Kansas City is back on. 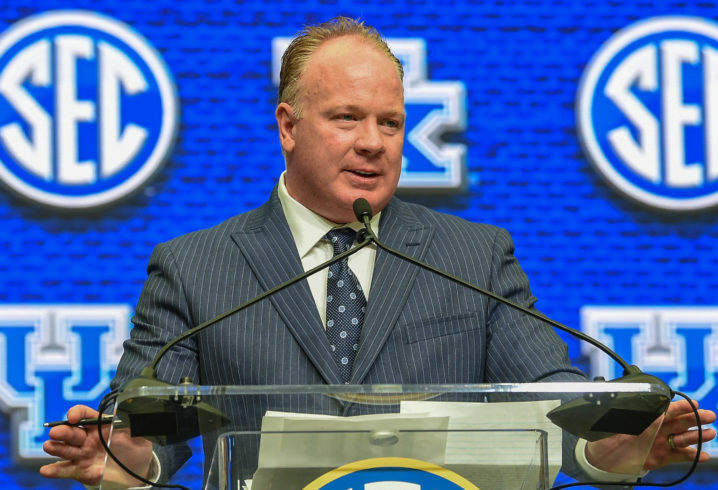 That news was first reported by Matt Jones of Kentucky Sports Radio Tuesday morning which was followed up by a KSR interview with Mark Stoops. House had been on staff in Lexington for three seasons, serving as defensive coordinator the previous two years with Kentucky. 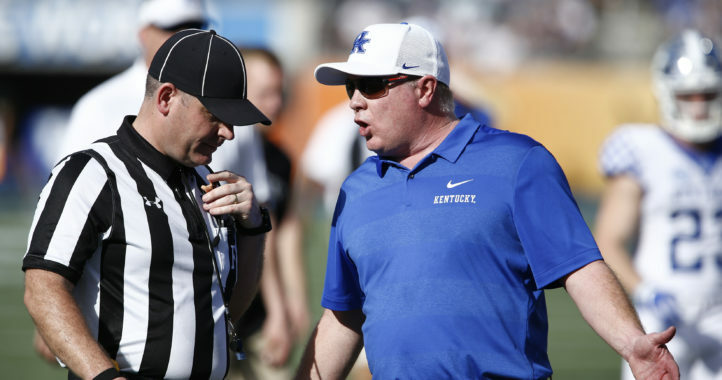 So if the relationship between Stoops and House remains strong, why the decision to leave Lexington for what could be deemed a demotion, at least in terms of position on a football staff? According to Stoops, it came down to the commitment level it takes to succeed in the SEC. While he didn’t touch on recruiting, that’s the key difference between college and NFL at the moment, as recruiting never takes a break for coaches that want to get ahead and do their part when it comes to pursuing the next crop of high school players each SEC program is interested in signing. That prediction could soon turn into a reality for the Florida Gators, too, as defensive coordinator Todd Grantham is currently interviewing to become the coordinator with the Cincinnati Bengals. hes right. Gotta be tough on most college coaches and takes a special person to want it and be invested enough to be good at it. the money can be fantastic but no time to spend much.